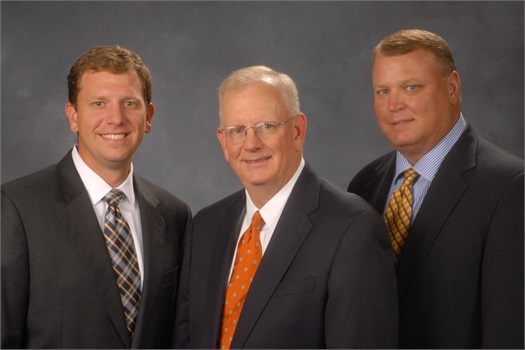 ACI Financial is an Advisory Firm that has had the privilege of serving Clemson and the surrounding area for over 55 years. 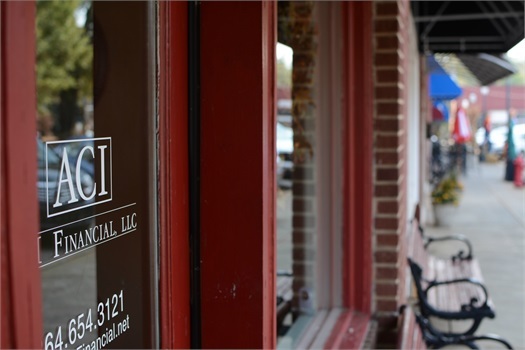 Our team is committed to working with individuals to help educate, create a plan for financial success, and implement that plan. Our aim is to manage client relationships to ensure that goals are in line with expectations, so that individuals are able to meet their financial goals and gain financial independence. We do this through comprehensive financial planning, risk management and customized investments. We hold ourselves to the highest level of integrity and professionalism as we have the honor of working with our clients.